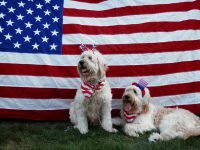 With the Fourth of July just around the corner, it is important to know how protect your pets and reduce their stress and anxiety. 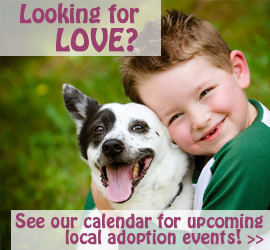 Did you know that more dogs run away from home on July 4th than any other day of the year? This doesn’t have to be the case. Braxton’s Animal Works offers a variety of pet calming remedies and devices to keep your pet safe and secure. First, it is important to contact your local municipality to find out when fireworks are expected. 2. Check that your pets’ ID tags and microchips are updated In case your pet gets away during the celebrations, ID is the best way for him to be returned home quickly. Plan to use familiar noise to drown out firework sounds. Keep some lights on to make your pet feel comfortable. If necessary, keep your pet crated. Select an inner room and prepare it with clean bedding and soothing music. Be sure to have sufficient food and water available as it can calm your pet down. 6. Exercise Tiring your pet out earlier in the day can help to ensure that he rests during the big event. Braxton’s Animal Works offers a variety of calming remedies and devices to help your cats and dogs survive this holiday. 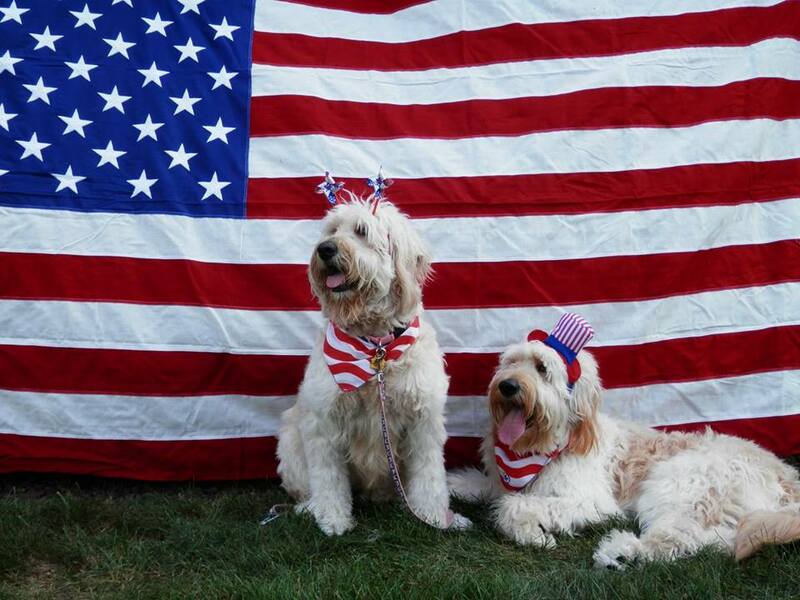 Have a safe and happy July 4th holiday.